How much does Google understand about images you add to webpages? Does Google still need all the relevant “extra” optimizations site owners use, such as descriptive file names, alt names and appropriate keywords in the links to the images? Or can Google figure it out through image recognition? The question came up in today’s Google Office Hours with John Mueller about whether Google’s advancements in image recognition means that SEOs no longer need to optimize their images with descriptive file names, alt attributes etc. I could see that happening in the future at some point, at the moment, this all really helps us a lot to understand what the images are about. Mueller continues and talks about some of the optimization techniques that do help Google with your images. So having clear file names, the alt attribute, on the link to the image, title tag, all of that helps. A caption below the image, kind of the text around the image as well, all of that helps us understand what that image is about. So that’s something I wouldn’t skip, at least not for the moment. It does seem that the potential for Google to not need any other data outside the image itself is still a long ways off. I could imagine, I don’t know, maybe 5 or 10 years in the future that things are working so well with images that we just need to see that image once and understand exactly what it needs to rank for, but I don’t see that happening in the near future. So yes, you still need to include relevant information with your images so that Google can understand them better… at least for the near future. 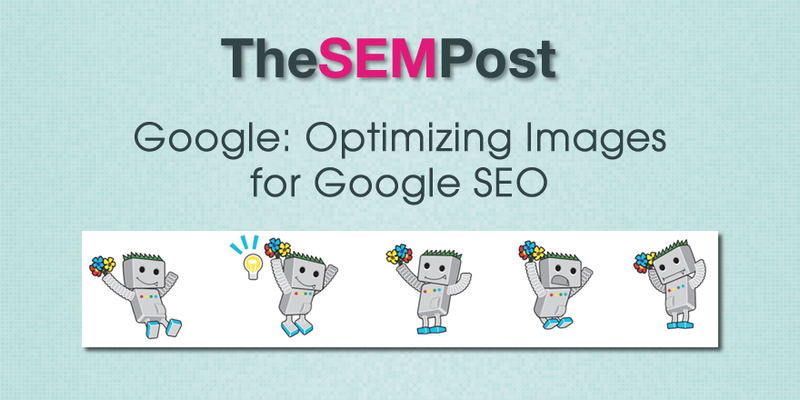 And most SEOs wouldn’t want to risk “leaving it up to Google to figure it out” when it comes to image optimization, or any SEO for that matter.